Let us make your next stay in Fort Frances a memorable one. Stay in one of our 70 elegantly rustic guest rooms or suites and be embraced by an atmosphere where rustic charm meets chic elegance. ​buffet . In the evenings enjoy our newly remodeled full service tap house and try one of our 25 tap options. Welcome to Sunset Country, North-Western Ontario’s Four Seasons Play Ground! Fort Frances is the gateway to beautiful Rainy Lake and many other surrounding waterways, forests, and white pine forests. Don’t forget your passport, with this great recreational paradise straddling both sides of the border, you will want to explore all that Ontario & Minnesota has to offer in this region. The spirit of adventure, the promise of discovery and the breathtaking natural beauty of northwestern Ontario have drawn travelers to Rainy Lake in the Canadian Shield since the earliest days of the voyageur pioneers. Today, in the heart of Fort Frances, a community tucked among majestic rock formations and acres of white pine forests, with beautiful sunsets yielding to the mesmerizing light show of the Aurora Borealis, the Copper River Inn & Conference Centre is a quaint, comfortable hotel that blends the warmth and intimacy of an independent inn with the amenities of a full-service hotel. 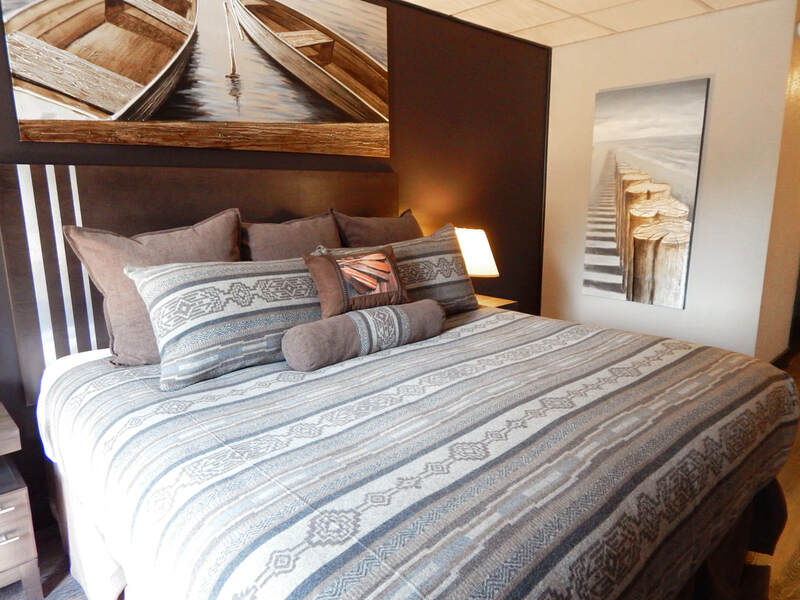 Featuring 70 contemporary, well appointed guest rooms and suites in a facility inspired by the majestic waterways of Northwestern Ontario, the Copper River Inn boasts all of the features discerning travelers have come to expect. Our architecture and décor are a tribute to our surroundings, with graceful wood and stone finishing’s and artwork inspired by the Northern Lights. With a rustic yet elegant breakfast room and newly remodeled taphouse, an indoor pool and spa with a flagstone waterfall, the inn is ideal for everything from family vacations and romantic weekend escapes to weddings and corporate outings. If you are looking for a place to get away from it all, check in, breathe deep and enjoy the peace and tranquility. Our warm, friendly hospitality, personalized service and easygoing spirit set the stage for a one-of-a-kind travel experience. We look forward to welcoming you to the Copper River Inn & Conference Centre.